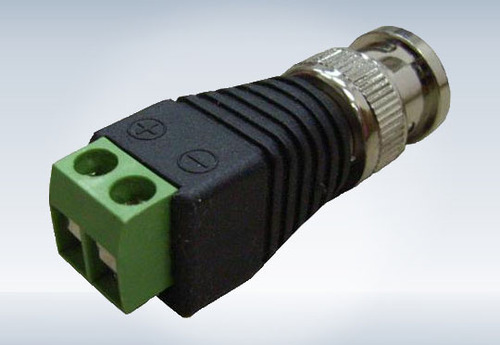 On account of our advanced production setup, we are able to offer CCTV Power Connector. Incepted in the year 2014, at Hyderabad (Telangana, India), we “Sree Trinethra Security Systems” are engaged in trading, wholesaling and retailing a qualitative assortment of CCTV Camera, Digital Video Recorder, IP Camera, HDCVI Camera, etc. Our company is Sole Proprietorship (Individual) based company. Under the guidance of our Proprietor, “M. Chandra Sekhar”, we have been able to meet the requirements of the clients within provided time-frame.